If you have ever found it difficult to retail lines in your salon, or you are mobile and you’re just not sure how to sell then this is the course for you. If you have ever found it difficult to retail lines in your salon, or you are mobile and you’re just not sure how to sell then this is the course for you. Guiding you through the Guild’s specially developed selling process from introduction to closing, this course will teach you everything you need to know to dramatically increase your revenue with successful sales. The GTi Successful Retailing course covers all the aspects you will need to know in order to confidently and competently retail products to your clients. The course includes detailed modules on how to choose and prepare your products, how to approach the client and how to measure their response. The course is beautifully written and accompanied by images and voiceovers to give you the best possible learning experience. This theory-only course is completed entirely online, in your own time, so it fits in around a busy lifestyle. There are no online examinations to complete, instead students are provided with a workbook which contains tasks for each module which will help you to tailor the sales process to your own business and products. The course is fully accredited by the Guild of Beauty Therapists, the UK’s leading professional beauty trade body, for membership and insurance purposes. Upon completion of the course, students will receive a full-colour certificate for a GTi Award in Successful Retailing. 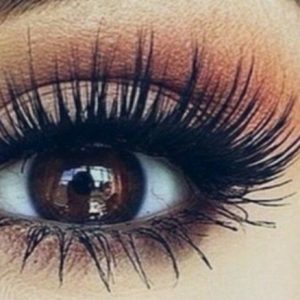 These extensions are a move away from the traditional strip lashes that everyone has painstakingly tried to apply at one time or another. 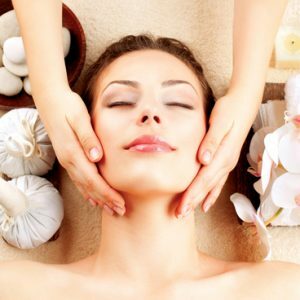 Performing a facial treatment is an opportunity for you to give your client a relaxing and enjoyable treatment designed to improve and rejuvenate their skin. 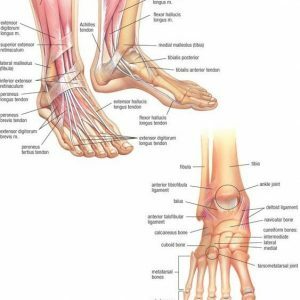 An understanding of Anatomy and Physiology is required as the basis of all practical training courses in beauty and holistic therapy. 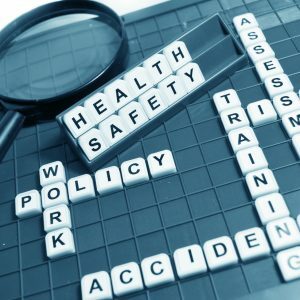 Health & safety is an essential part of any business. It protects the business owners, staff and customers, and is something that everyone should be aware of.